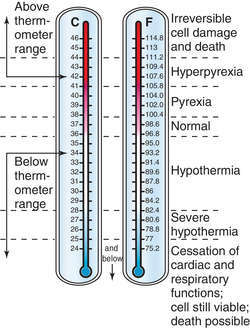 Hypothermia can also be a concern in a poorly heated house in winter, or an air-conditioned room in summer. Fever is a common symptom of malaria. 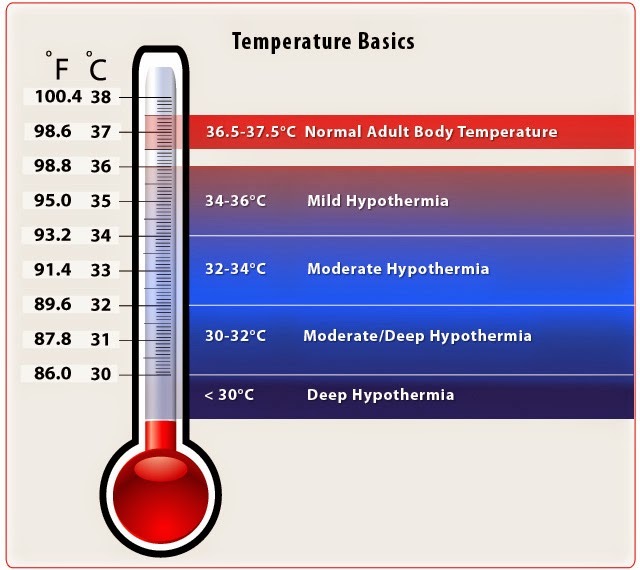 If your childs temperature is higher than 38C, its probably a fever.